That was the inspiration for this set of templates. I hope that you will be able to find some use for them. I kept them pretty basic so that they would work for just about any facebook page. I left the tape, buttons and text separate layers so you could customize as desired. If you need help with clipping masks, you can find a brief tutorial here (starting on step 4) or here. If you don't own photoshop and would like me to clip your photos for you, I would be happy to do it for a $6 charge and $10 with customized text. Just send me an email at callmelish(at)gmail(dot)com. If you enjoy these templates, make sure to check out some of my other freebies. My free downloads are available to Project Alicia followers. Subscribe to my RSS Feedburner or follow me on one of the social media forums below. Thanks so much for the continued support! I hope you're having a lovely day! 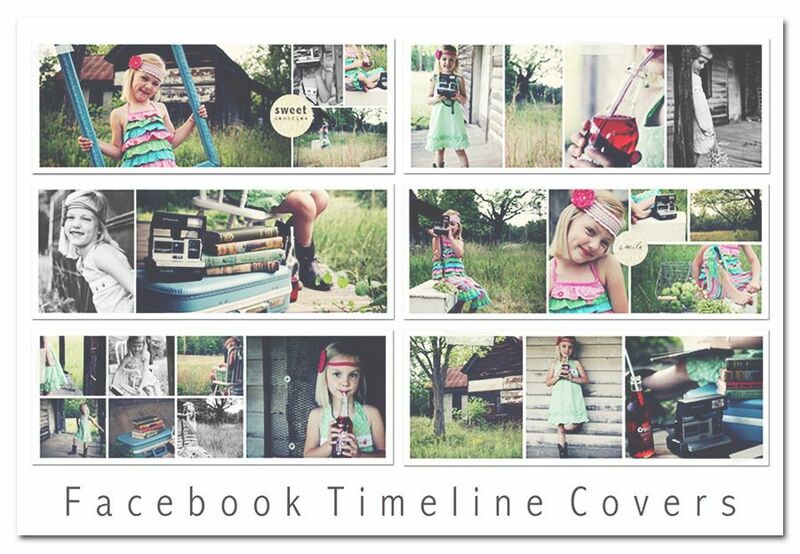 I don't have photoshop and never can use the timeline covers offered...so i'm intriqued. I might take your offer. I need to send you the photos to include. Could you add text to it? Sure Joanna! Just shoot me an email with your photos and let me know which template you want and what text. These are amazing!! Thank you so much.